Results for - "Change your clock, change your battery." Is this a helpful reminder to replace your smoke detector battery every six months at day light savings time? 1. "Change your clock, change your battery." 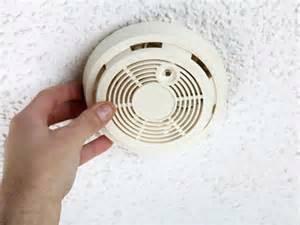 Is this a helpful reminder to replace your smoke detector battery every six months at day light savings time?